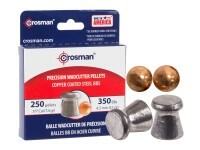 Crosman Corporation is an international designer, manufacturer and marketer of pellet guns, BB and airsoft rifles and pistols, Copperhead ammunition, high-quality Benjamin and Remington pellet rifles and ammunition, and accessories. 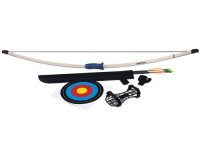 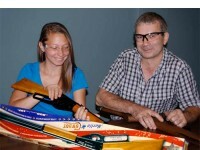 Their air guns and air rifles are often targeted at a youth audience with relatively inexpensive and entry-level air rifles and BB guns but that has changed over the past couple of years. 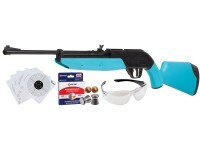 When it comes to airguns, Crosman manufactures both air pistols and air rifles. 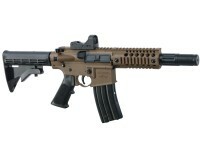 Additionally, they have entered the airsoft guns market with a large selection of airsoft guns in CO2, spring and electric powered variations including pistol, rifle and shotgun styles. 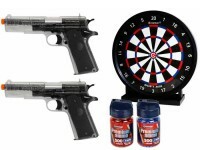 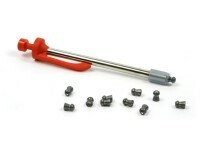 Crosman literally has an air gun for every kind of shooter.